1.) The work that is expected of pet owners before they start this program. 2.) Sixteen different forms of aggression are identified and explained. 4.) When Does Dominance Start? 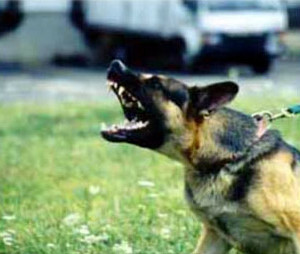 Understanding temperament in dogs and how it relates to dominance. 6.) A section on EQUIPMENT needed to safely live with and train a dominant dog. This is an extremely important topic. 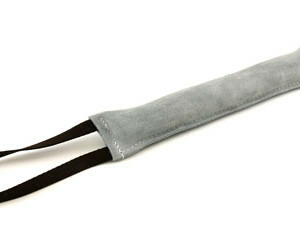 It’s one thing for a training aid to fail during obedience training. 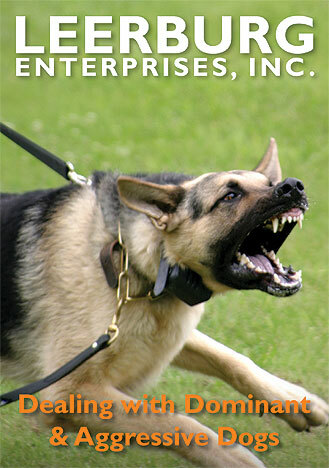 It is 100% a different thing for a training aid to fail during a handler attack or during an episode of dog aggression. How I establish pack leader status with my new dogs. 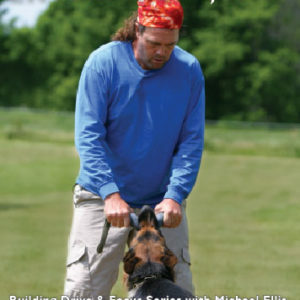 ** If you don’t have my Basic Obedience DVD you will need to get it along with this DVD. 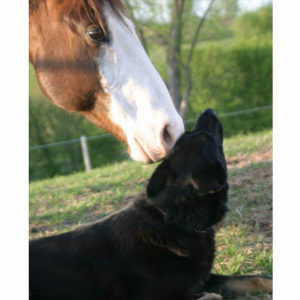 This DVD teaches you how to train your dog to get along with horses.